The Duchess of Sussex, Meghan Markle held a brolly for her husband, Prince Harri while having one hand on his back for support. 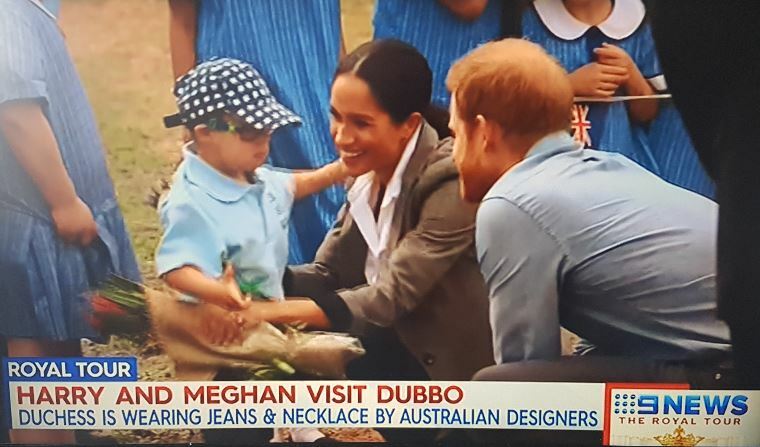 Harri delivered his official address – the most emotional and personal of their tour so far – to the town that’s been struggling through drought for a decade. In a touching and personal speech drawing on his own experiences asking for help, Prince Harry ended his speech by saying, “And the rain was a gift”, much to the delight of locals who have been saying they believe the royals brought the wet with them. 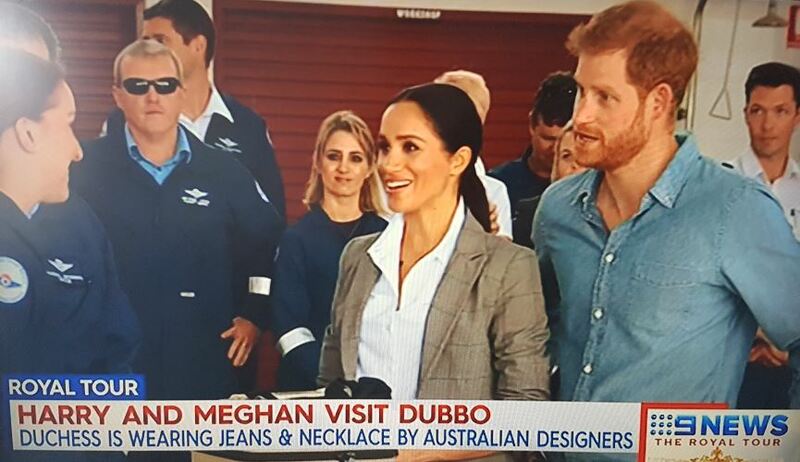 Dubbo Aboriginals credited Harry and Meghan for bringing rain, saying thank you as it bucketed down in the town’s Victoria Park as 30,000 people cheered. Harry opened up about depression and mental health issues, acknowledging the plight of farmers while also alluding to his own struggles. 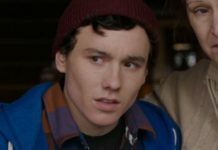 “We know that suicide rates in rural and remote areas are greater than in urban populations and this may be especially true among young men in remote regions,” he said. “All you need to do is to ask for it. Ask your neighbour, your pier your fellow farmer is literally right around the corner. “Chances are they may well be suffering too and will relish the opportunity to either listen or talk themselves. “You need to know a part of being strong and tough is having the courage to ask for help when you need it. 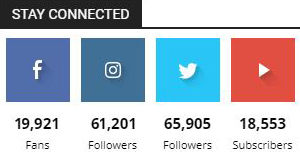 You must not silently suffer. You are all in this together and if I may speak personally we are all in this together, because asking for help was one of the best decisions that I ever made. 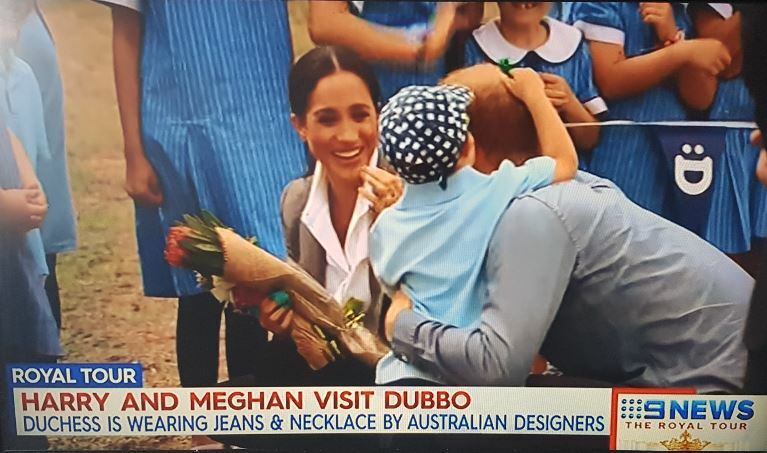 Prince Harry and Meghan had a very touching moment with a young fan, Luke Vincent, 5, from Buninyong Public School who was out to greet the royals in Dubbo today. He gave both Royals a huge hug and grabbed Harry’s beard at the chin, clearly fascinated by his facial hair.